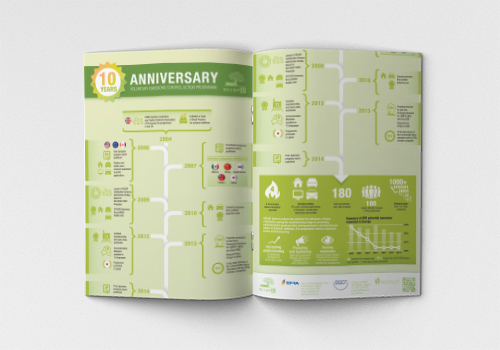 In 2004 BSEF launched the Voluntary Emissions Control Action programme, a product stewardship programme under the Responsible Care Initiative. The aim of the programme is to reduce potential emissions of brominated flame retardants (BFRs) by promoting environmental best practices throughout the value chain. The result is that VECAP increases an understanding of chemicals management in the value chain by promoting manufacturing best practices among those involved and creates dialogue between industry, regulators and stakeholders. 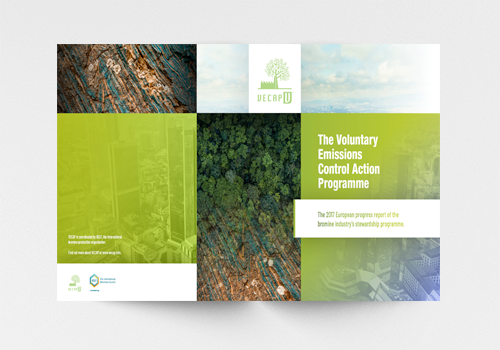 Through VECAP, the industry reiterates its voluntary commitment to taking responsibility for the environmentally sound management of chemicals within the context of a European Framework for Corporate Social Responsibility (CSR). The programme is one more voice of the industry’s call for a solid CSR strategy as per the latest European public consultation on the Commission’s work in the area of CSR. As such, the brominated flame retardants industry seeks to reduce the environmental footprint of its value chain and ensures resources are used as efficiently and sustainably as possible. More than 100 professionals involved in the operating regions including sales operators, trained distributors, customers and industry representatives. Member companies voluntarily commit to VECAP’s easyto implement best practices with the aim to responsibly manage chemicals throughout all the different phases of the value chain. The VECAP team continuously tests its best practices against members’ first-hand experience during the production and manufacturing process. The VECAP team encourages companies to implement the Industry’s Code of Good Practices, which is regularly updated and includes Best Available Techniques (BAT) guidance documents useful for all VECAP participants.